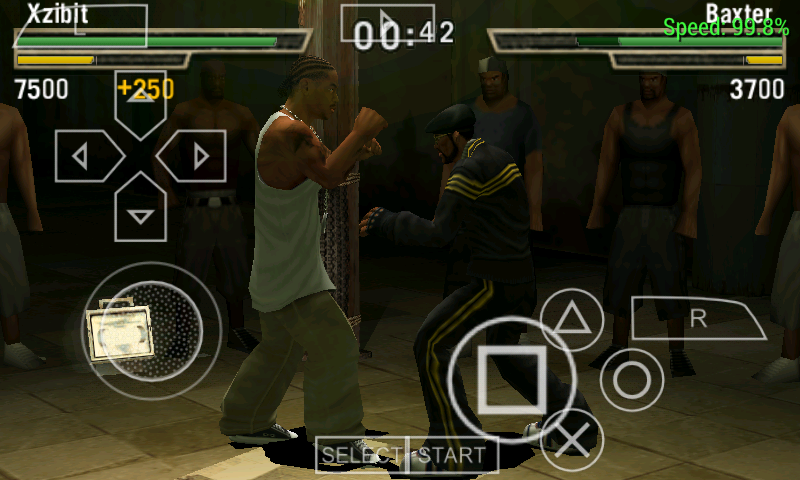 DefJam PSP brings You Another Android Game with The Help Of PSP Emulator. Play And Unlock New player With Niw Stages. Earn Money to Buy Items And A lot Of Them. Nice Graphics with Smooth Control. 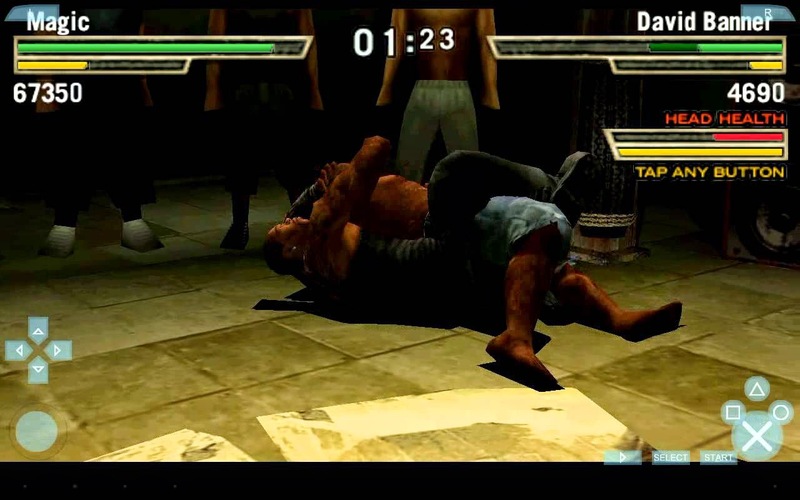 1.Download And In Install PSP Emulator. 2.Just Download DefJam CSO And move It to Any Folder That You Wish. 3.Open PSP Emulator And Browse to Where You moved The File To . 4.Click On The DefJam Icon And Start Playing.